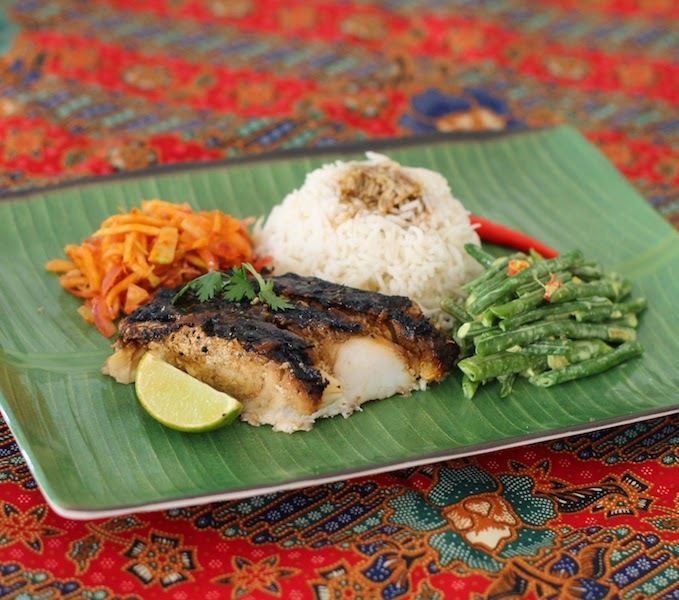 Best enjoyed in a fresh island breeze that carries the smoky grilled smell to your table, followed quickly on by the charred sweet and spicy fish itself, this dish brings me right back to Bali, Island of the Gods. If you’ve read my About Me page, you know that Indonesia is one of the places in which I’ve had a bedroom, first in my father’s home in Jakarta and later, as a married person, in the small oilfield town of Balikpapan on the island of Borneo. When I’d tell people we lived in Balikpapan, they’d say knowingly and with some how’d-you-get-that-gig admiration, “Oh, Bali!” No, sadly, not Bali, not even close in attributes and amenities, but, fortunately, it wasn’t that far to get to when we needed a break. And when we did spend time in Bali, we ordered the ikan bakar, or grilled fish. Over the years, I’ve tried to recreate it more than a few times at home. This version is the closest I’ve ever come to our memories of the original. 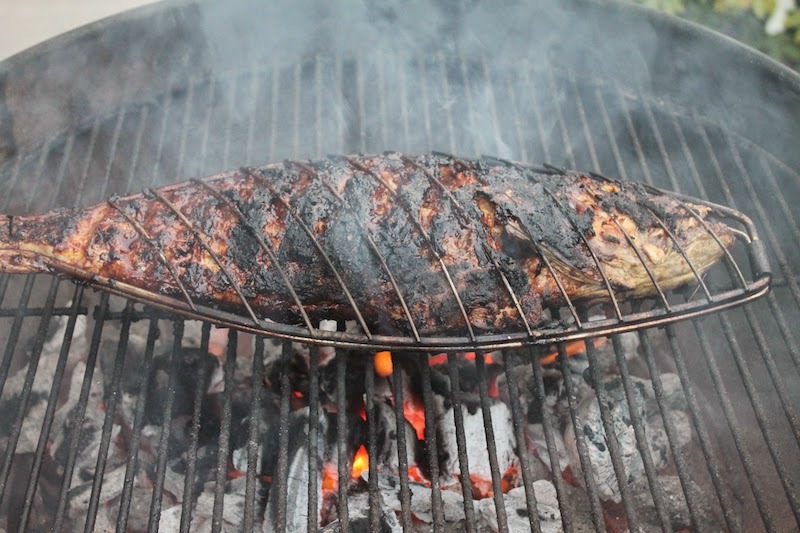 I have to warn you that cooking it is a two-man job and requires a charcoal barbecue pit with a lid to control the flames which lick up at the fish, essential for flavor, but a challenge to manage. The second person is needed for basting quickly while person number one holds the lid off briefly, poised to close it quickly as the flames shoot up. 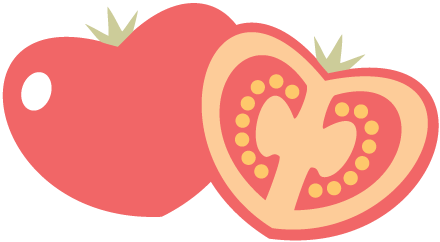 We want lots of charred bits on the outside, but succulent white flesh inside. 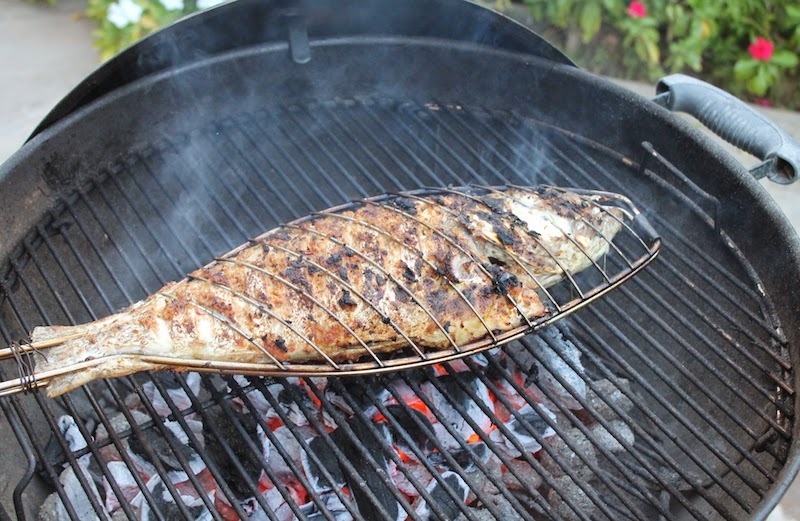 I also find that using a fish shaped metal barbecue basket greatly simplifies the task. 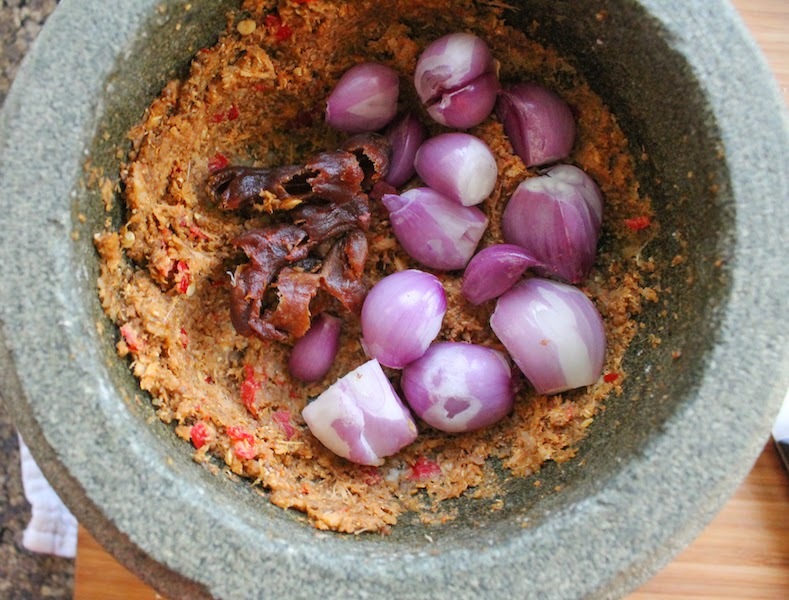 Ikan bakar is traditionally served with a raw sambal of lemongrass, red onions and chilies, with shrimp paste or ground dried shrimp, called sambal matah. 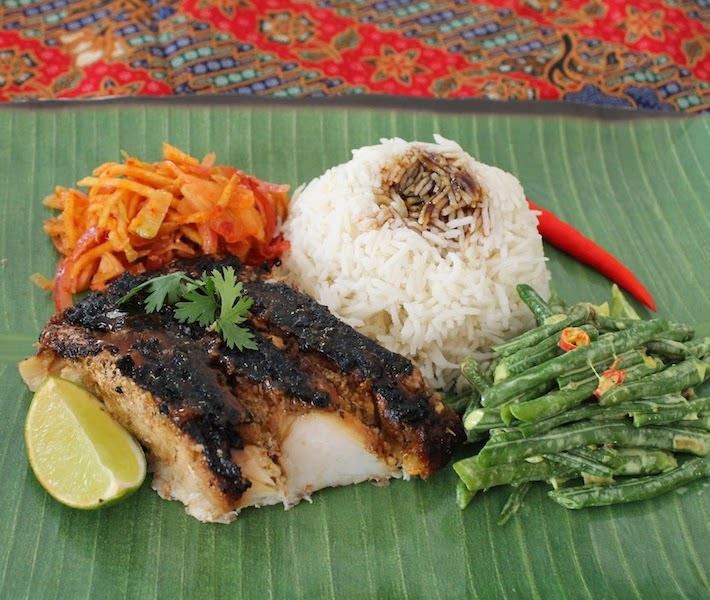 My ikan bakar Jimbaran was adapted from these two recipes on Recipkoki and Bumbu Ikan Bakarku. Who knew I could remember that much of my Bahasa Indonesia?! 1 whole fish about 3 1/3 lbs or 1.5kg (Red Snapper or Grouper or other white fish) Mine is a Grouper. Warm till butter melts, whisk to combine. Use a mortar and pestle to grind the coriander seeds to a fine powder then add the other marinade ingredients up to and including the sea salt, a few at a time. Grind everything to a smooth paste. 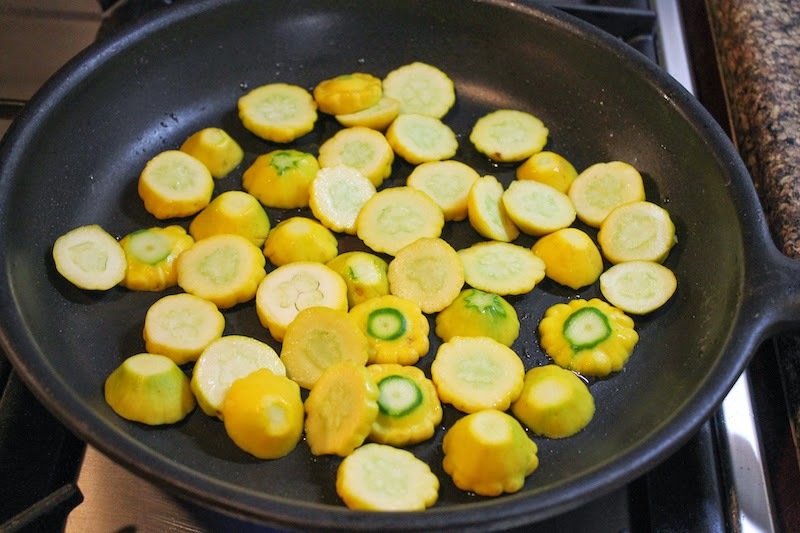 Sauté the paste in the oil for about 10 minutes over a low heat, until fragrant. 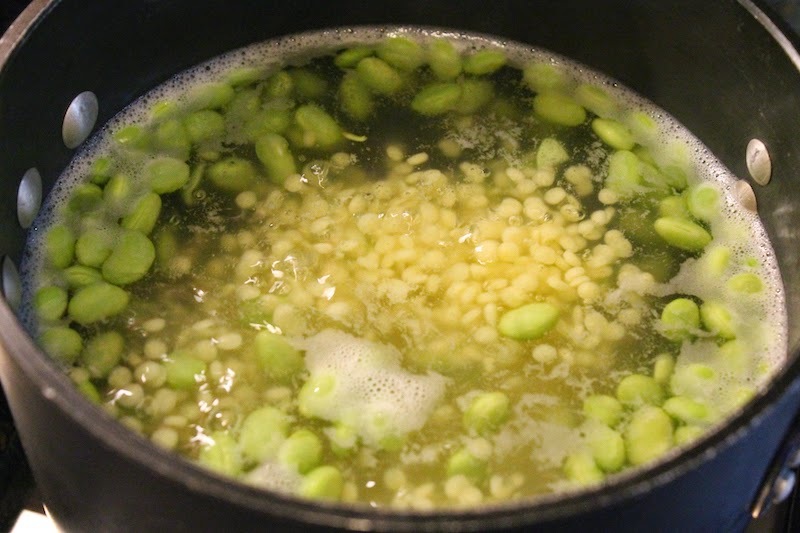 Add in the water and cook for about 10 more minutes, stirring frequently. 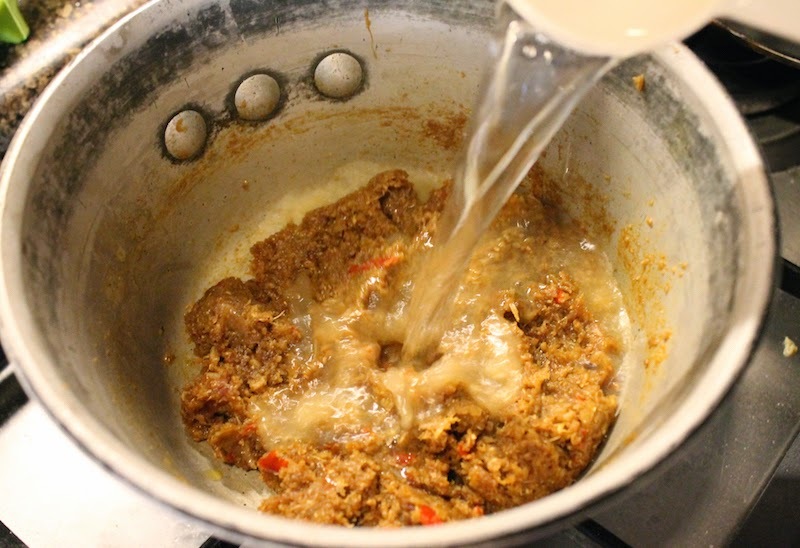 Remove from the heat and allow the spice paste to cool before proceeding. Clean your fish (or have your fish market guy do it for you) but leave it whole. 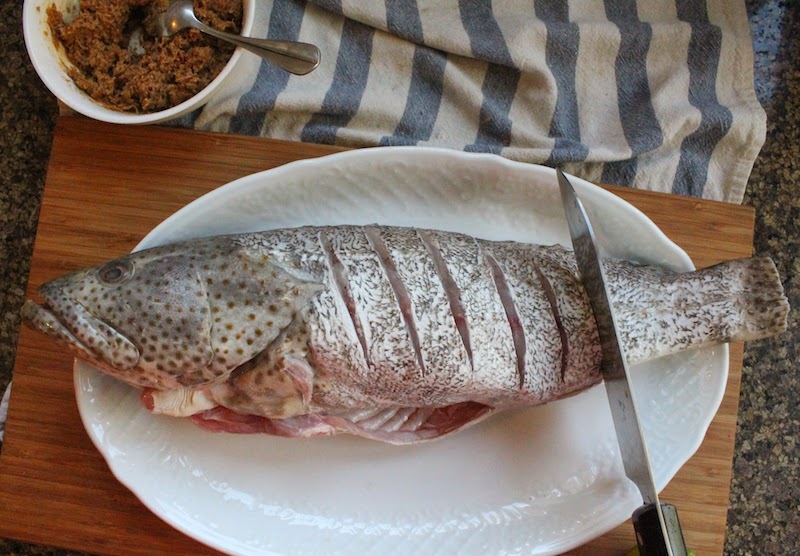 Slash the fish down to the bones with a very sharp knife. 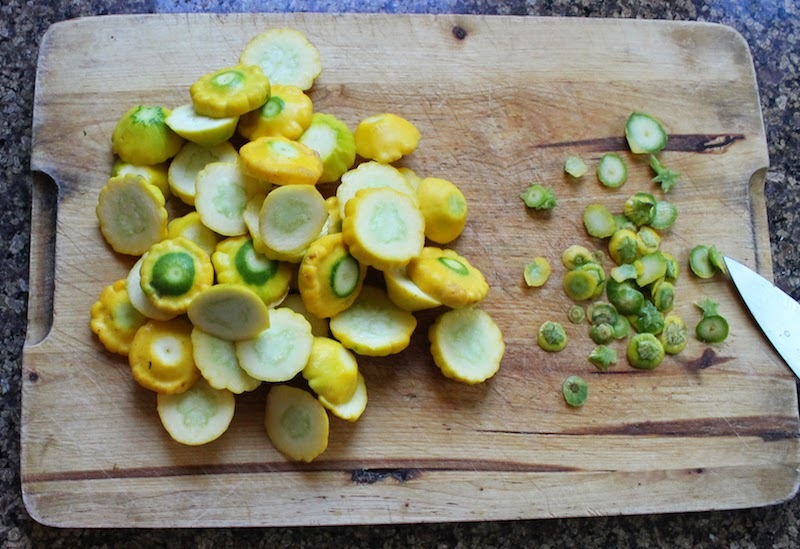 Heap the marinade on both sides and use your fingers or a spoon to make sure that it gets deep into the slashes. 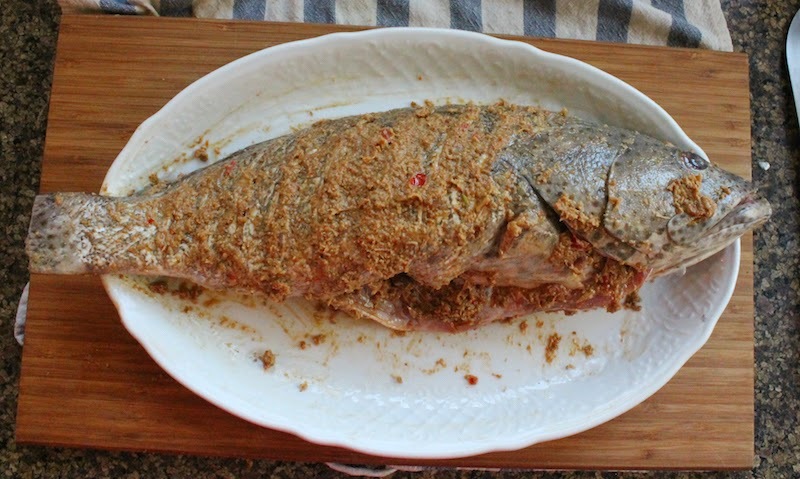 Rub marinade inside the fish as well. 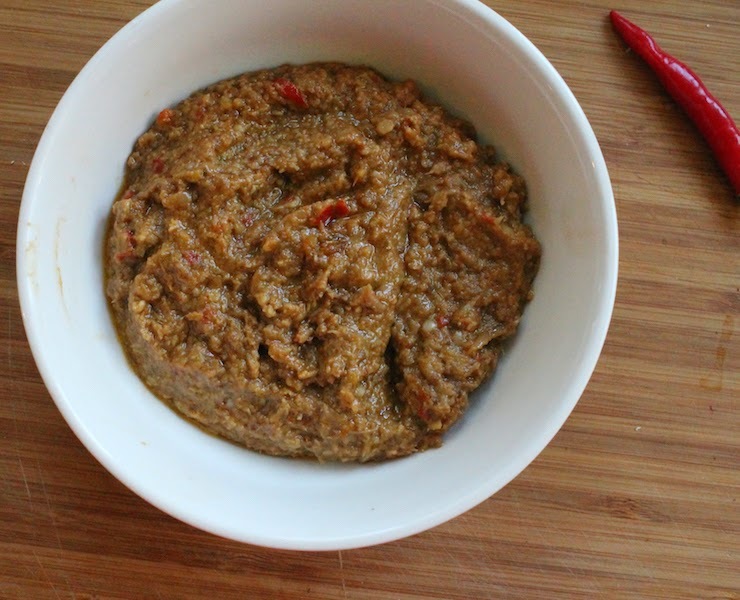 Leave to marinate for an hour or so. 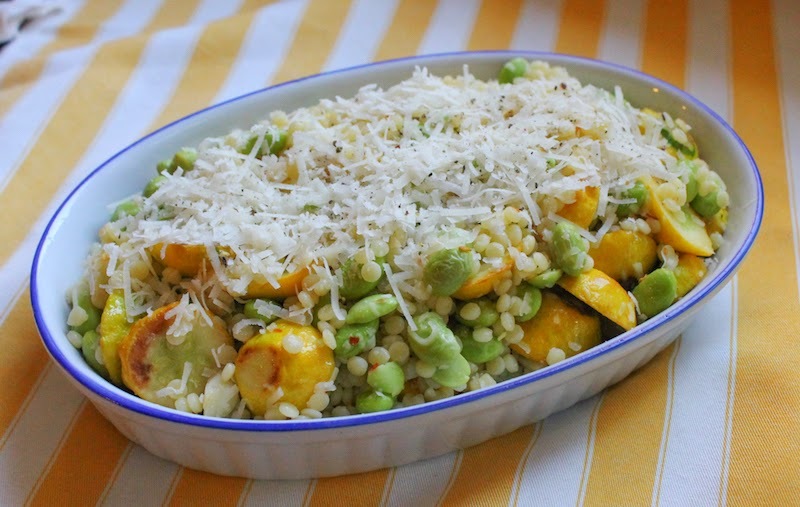 If you are preparing it ahead of cooking by several hours, put it in the refrigerator. 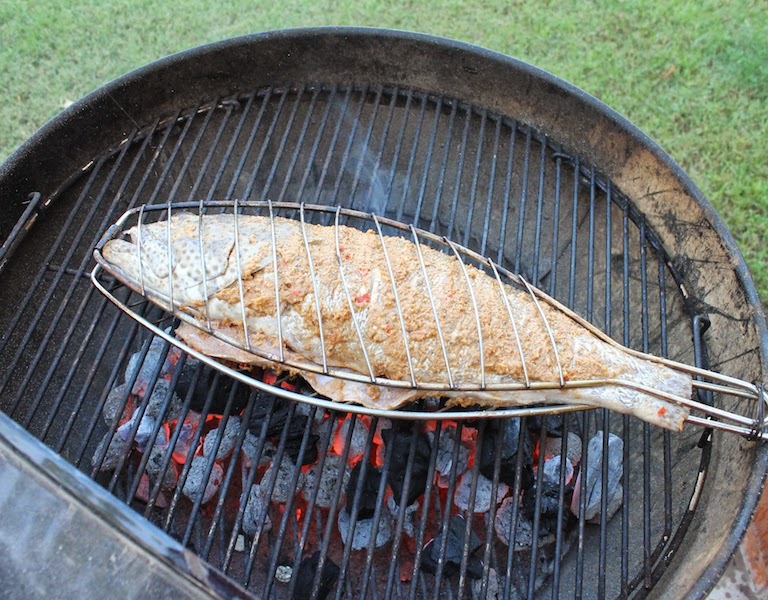 About 20-30 minutes before you are ready to cook the fish, light your charcoals. 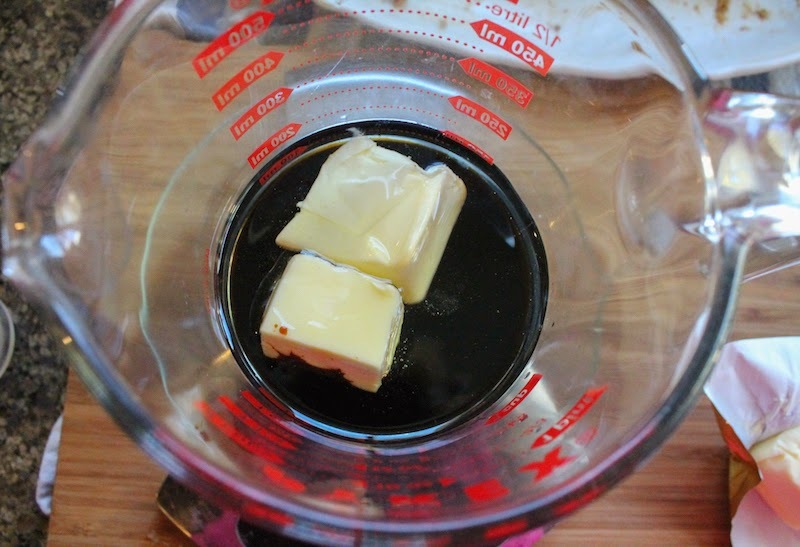 Make your basting liquid by adding all the ingredients to a microwaveable measuring cup and warming it in the microwave until the butter is just melted. Whisk to combine. When the coals are white, your fire is ready. 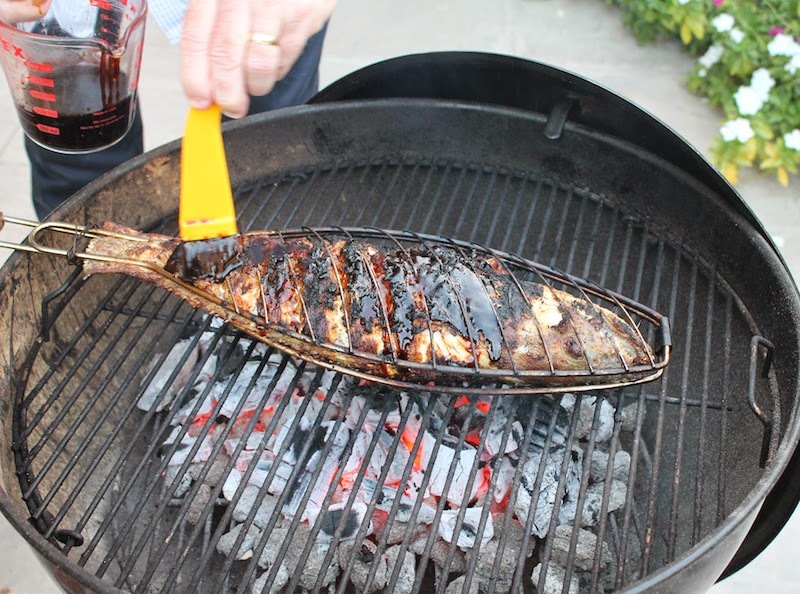 Spray your barbecue basket with non-stick spray and put the fish inside securely. 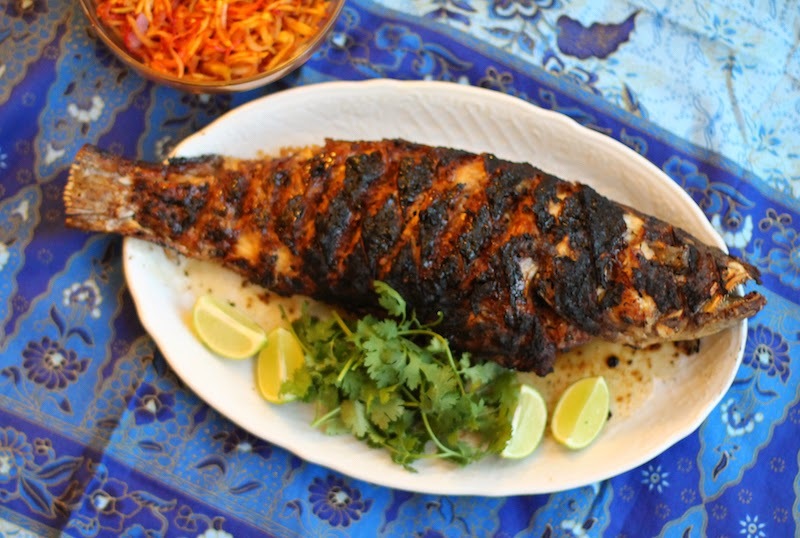 Whole fish come in different thicknesses so it’s hard to tell you exactly how long to cook your fish. This one took about 20 minutes all together. We did about eight minutes on one side. Then eight minutes on the other to start. Once it’s just about cooked, start basting with the sweet soy mixture, turning the fish frequently. Keep the lid down to control the flames so the fish smokes but the sugar in the soy doesn’t burn too much. Some char is desirable though. And some of the black is actually the dark soy. Check for doneness by separating the flesh up near the head with two forks. Fully cooked fish will be white to the bone. Bring the whole fish to the table and let folks serve themselves by removing the meat from the bones. 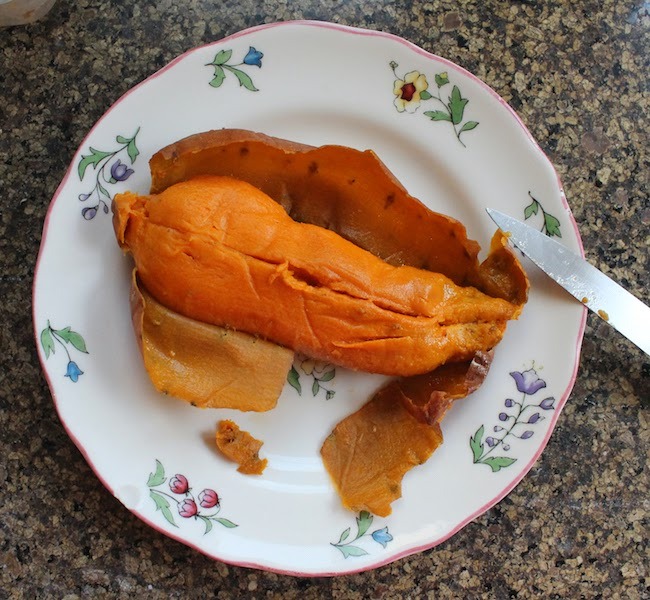 Many thanks to our two hosts for this week’s Sunday Supper, Cindy of Cindy’s Recipes and Writings and Marlene of Nosh My Way for motivating this walk down culinary memory lane in search of a tropical recipe to share. 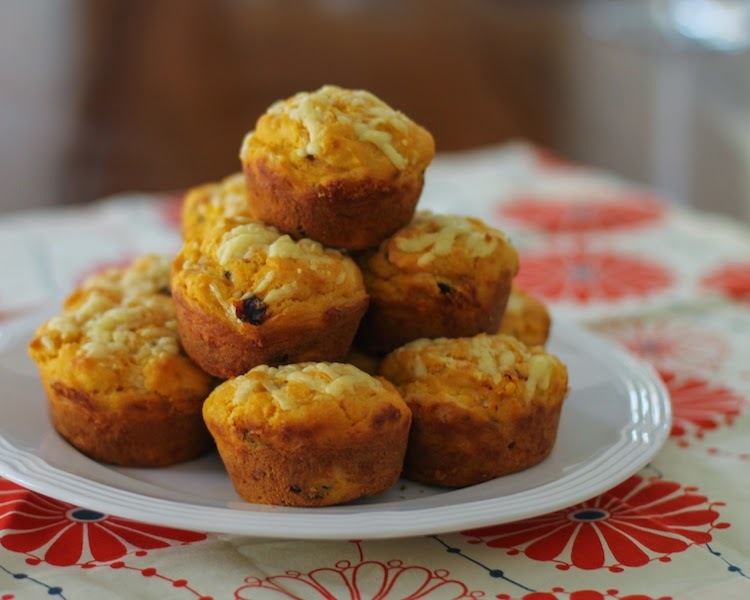 If you are looking for more tropical inspired recipes, you have come to the right place this week! 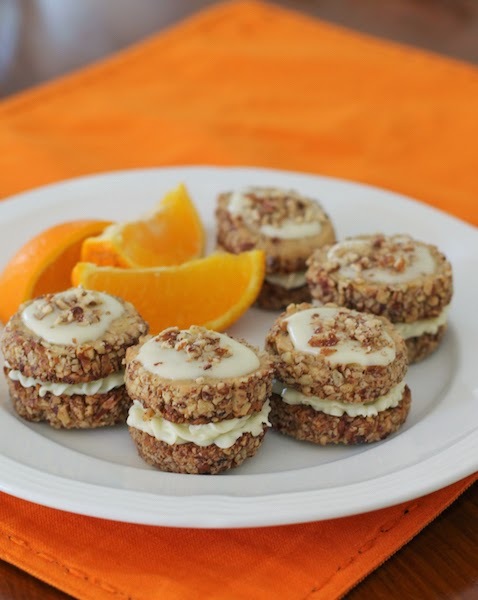 Sweetened cream cheese, spiked with Grand Marnier, makes the perfect filling for a fresh orange pecan cookie sandwich, topped with orange glaze and sprinkled with more pecans. This cookie has three components but all are easy to make and easy to assemble, making a showpiece cookie you’d be pleased to serve, even at a fancy luncheon. 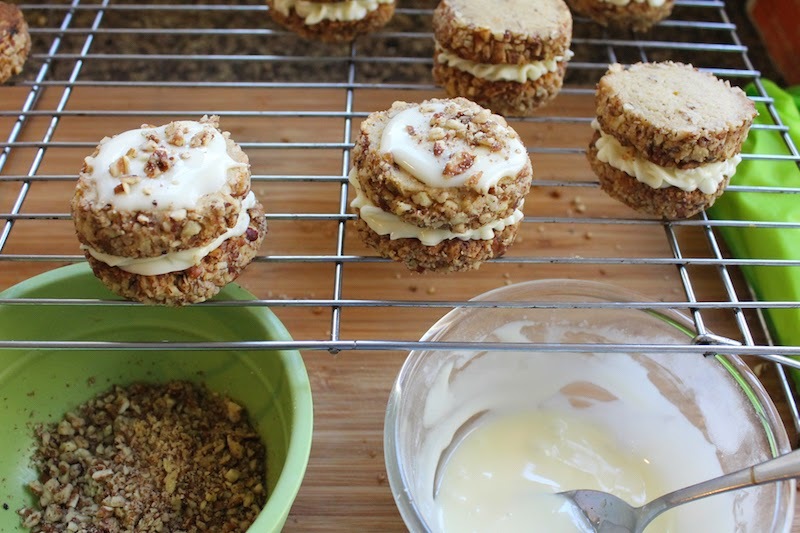 This month’s Creative Cookie Exchange challenge is sandwich cookies, which leaves the flavors and fillings wide open to a combination of ingredients. This is the sort of challenge I love. 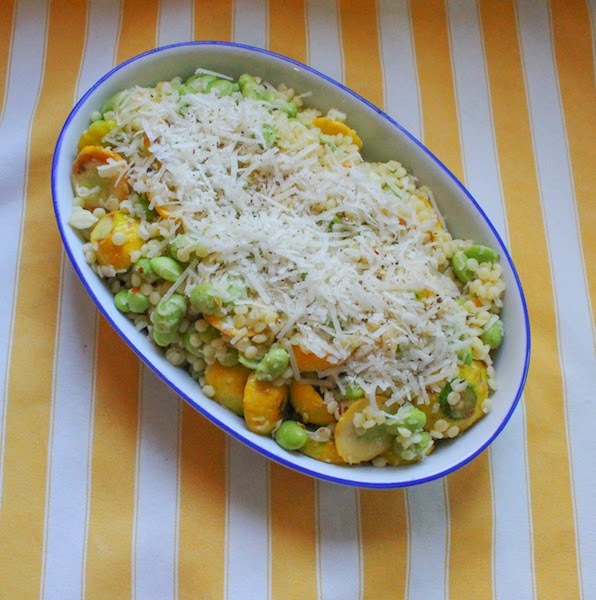 I considered all kinds of crazy combinations before coming back to one I knew would work. 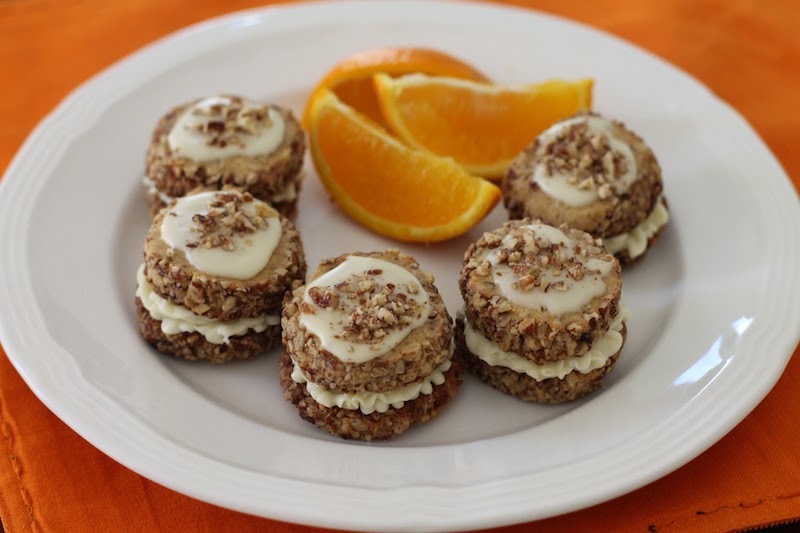 Cream cheese and fresh oranges. 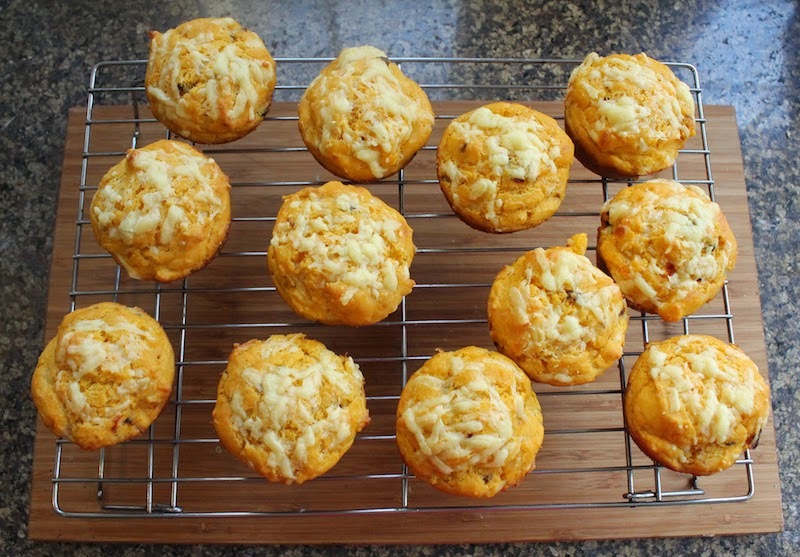 I wanted a cookie that crumbled rather than smooshed like cake when bitten into, and a filling that was sweet but with a bite to complement the crunchy cookie. And the pecans? 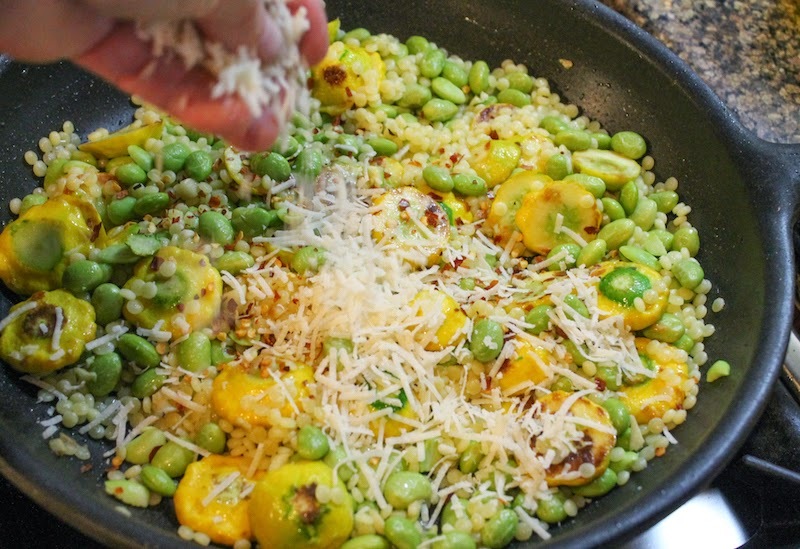 Well, if you’ve been reading along here a while, you know I love to add pecans whenever possible. These cookies are sweet, without being too sweet, if you know what I mean. 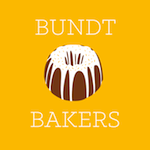 Many thanks to Laura of The Spiced Life who is in charge of this great group. Make sure you scroll on down past the recipe to see how my fellow Creative Cookie Exchange members navigated this cookie sandwich challenge. 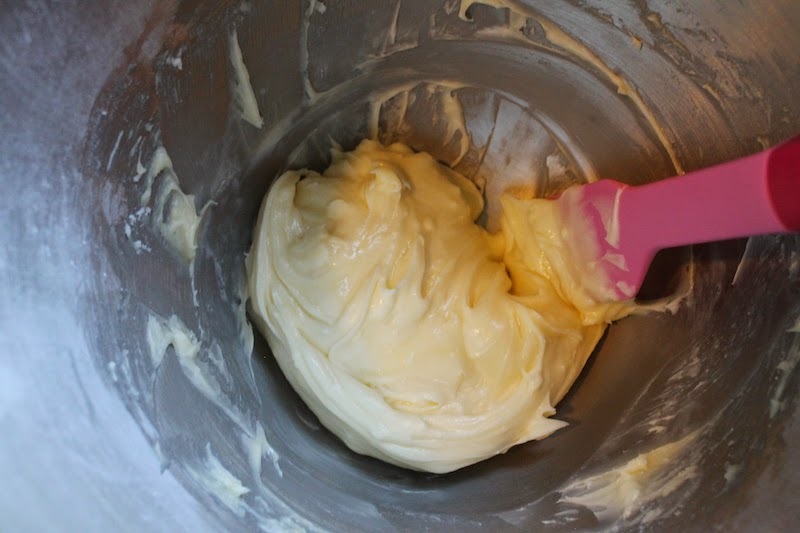 Cream butter and sugars together, beating until light and fluffy. 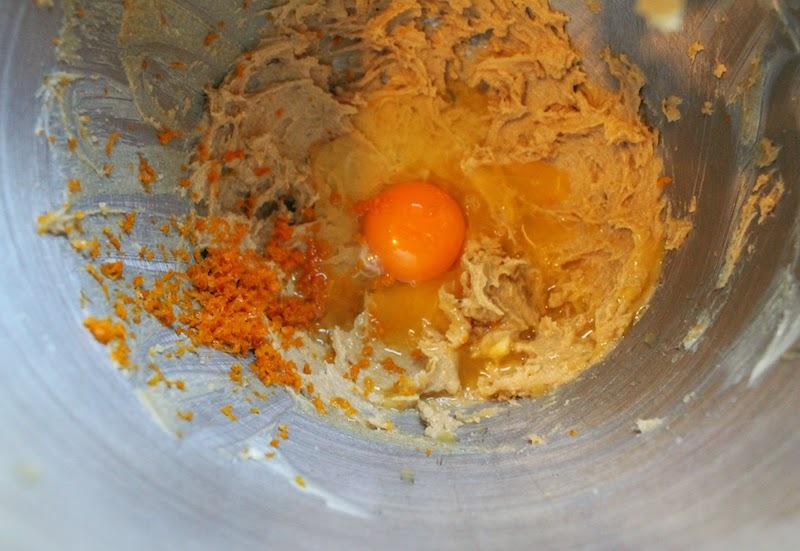 Add the egg, orange zest and juice and beat well. 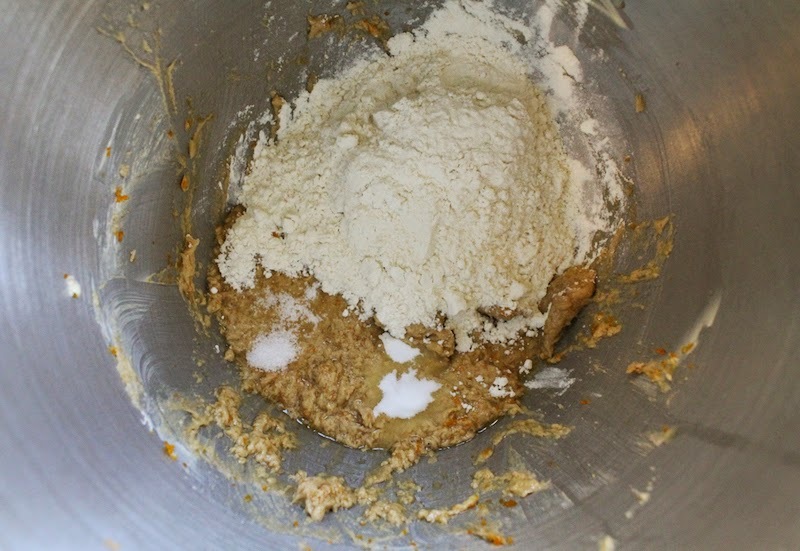 Add in the flour, salt and baking soda and beat till fully combined. 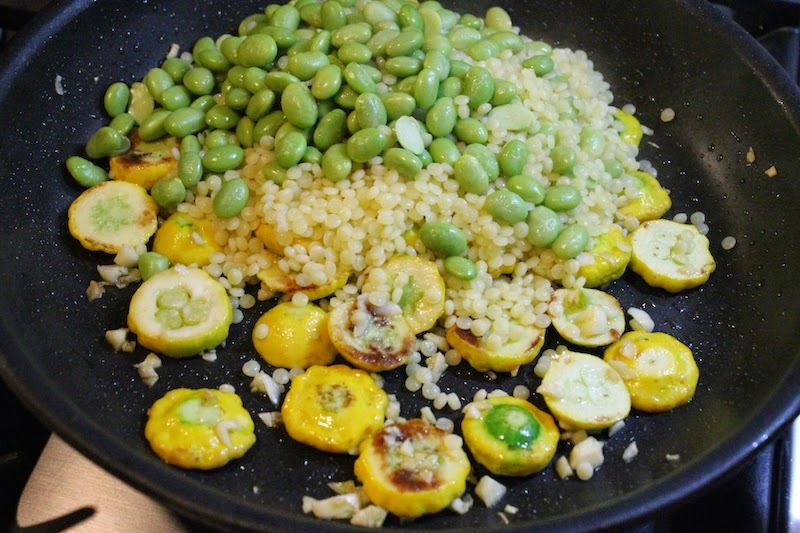 Now add in 1/4 cup or 35g of the chopped pecans and beat again till incorporated. 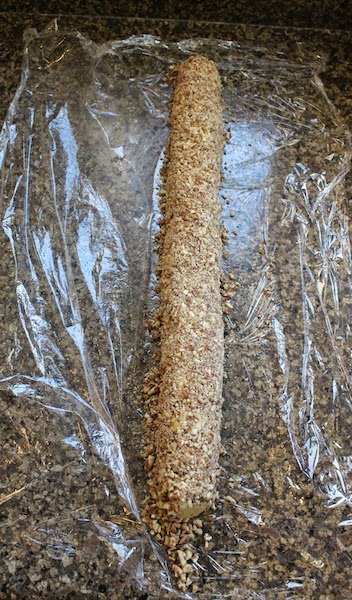 Cover your work space with a large piece of cling film and sprinkle on the remaining chopped pecans. 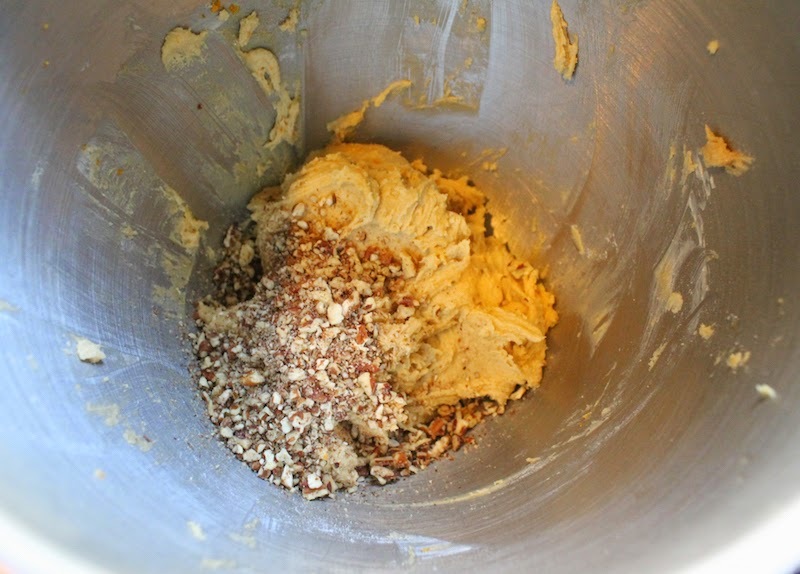 Use a scoop or spoon to make one line of dough along the beginning of the pecans. 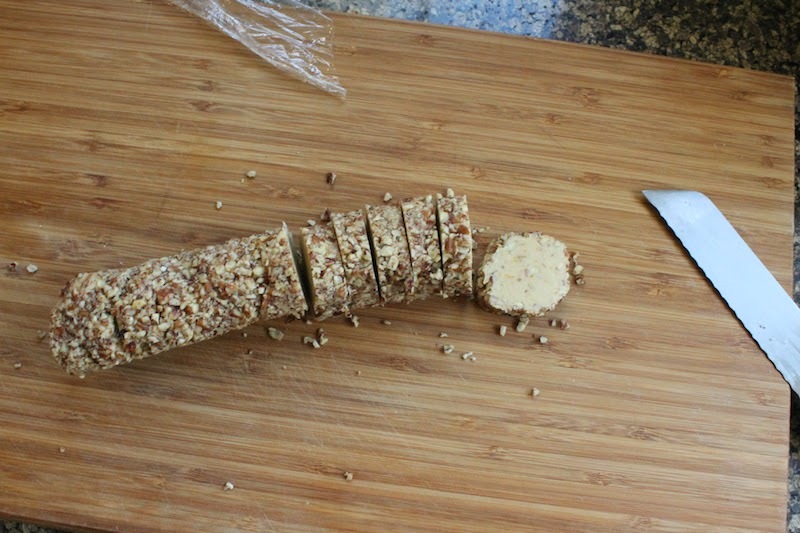 Use the cling film to roll the dough in the pecans and smooth the dough into a round log. 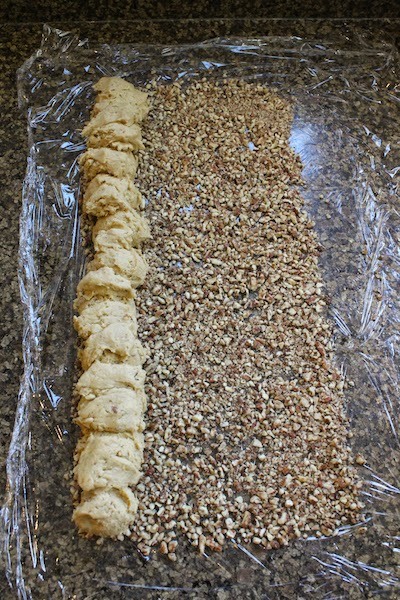 Once the dough log is covered, roll it to one side of the cling film and gather the remaining pecan pieces into a bowl and set aside. We’ll use some of them for decorating the cookies later. 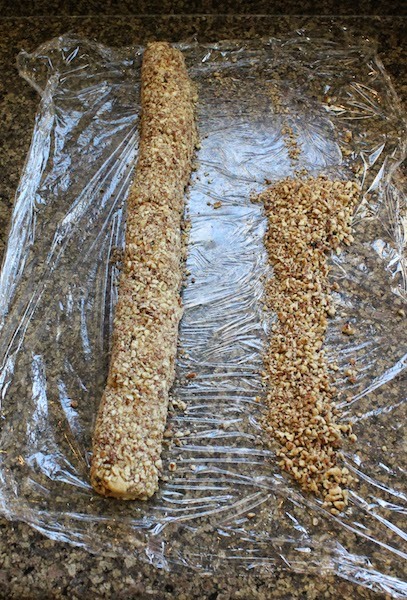 Roll the log up as tightly as you can manage in the cling film and transfer it to a pan or cutting board and put it in the refrigerator to chill for at least three hours, until it is firm. 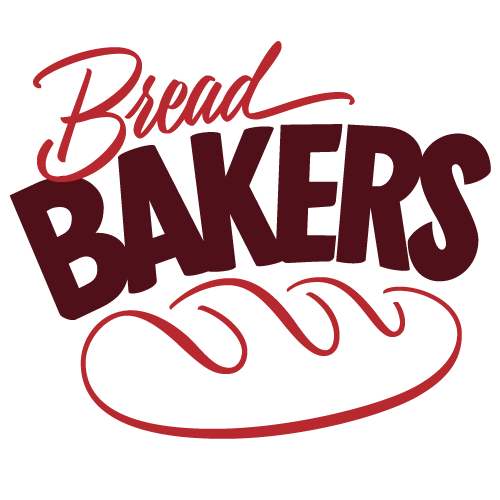 When you are ready to bake, preheat your oven to 350°F or 180°C and prepare your baking trays by lining them with parchment or silicone baking mats. 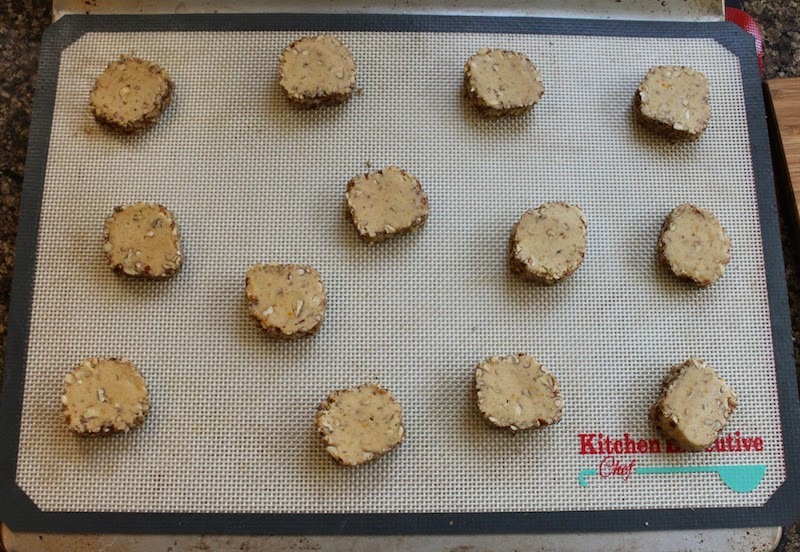 Remove half the dough log at a time from the refrigerator, slice it into circles and place them on your prepared cookies sheets. I cut mine a bit thick and ended up with about 26 slices, which seemed like a goodly number until I remembered that I was making sandwich cookies. 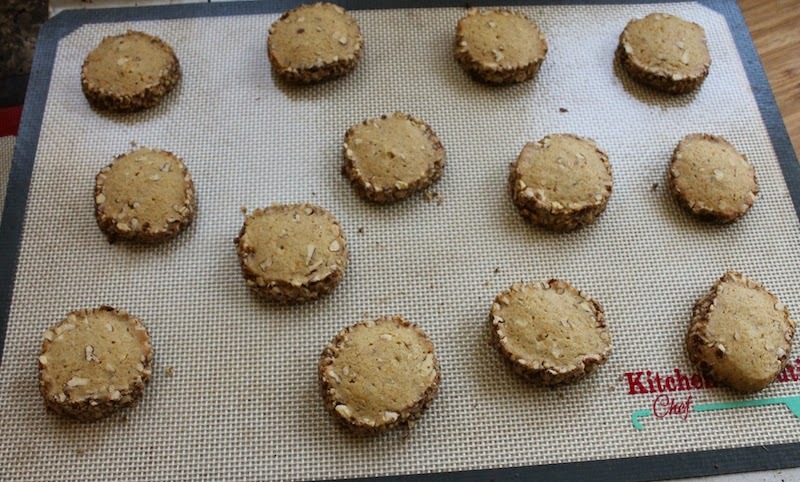 Cut them a little thinner for more cookies. 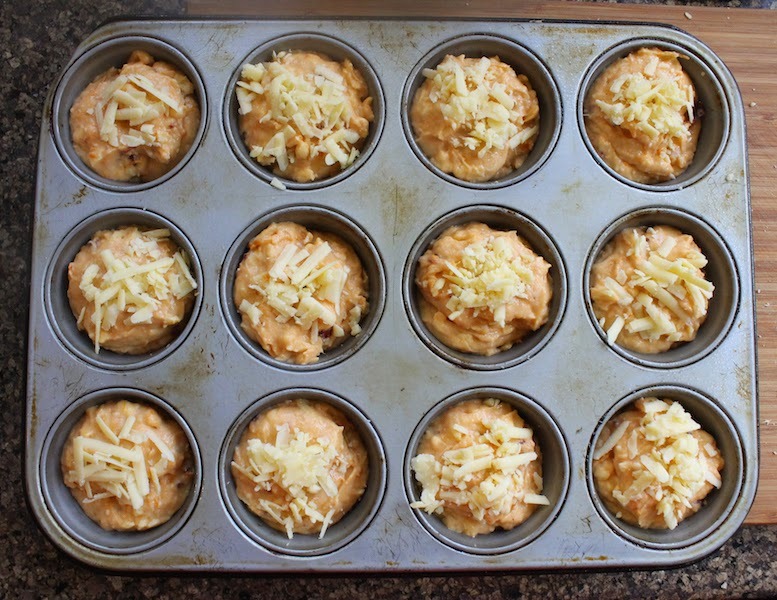 Bake in the preheated oven for about 10-12 minutes or until the bottoms are golden brown. 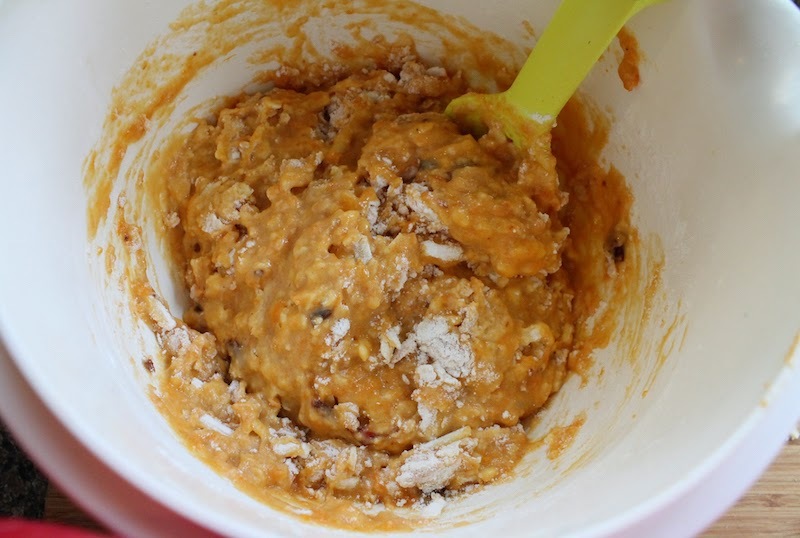 To make the filling, beat all the ingredients together until smooth. 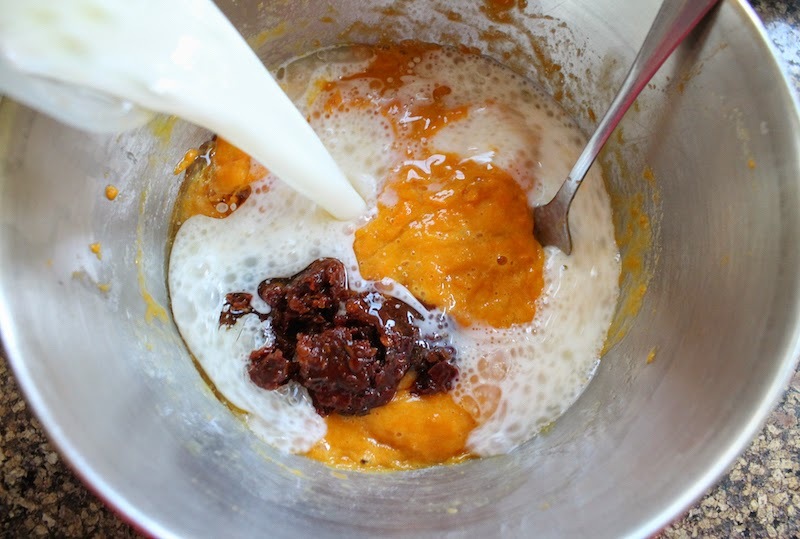 For the orange glaze, add fresh orange juice to the powdered sugar just a teaspoon at a time, until you reach a good consistency that runs a little but won’t pour off the cookies. You may not need all the orange juice. 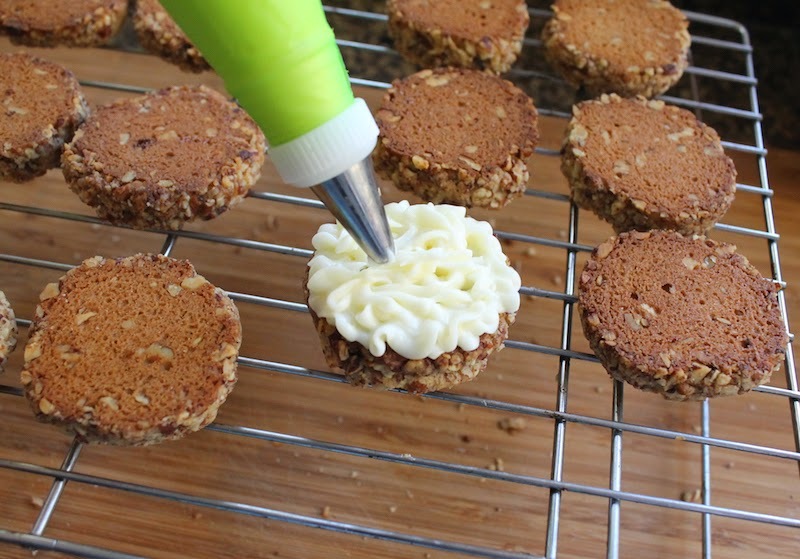 Once the cookies are completely cool, turn them golden bottom up and spoon or pipe on enough filling on half of them to cover, about the same thickness as the cookies. 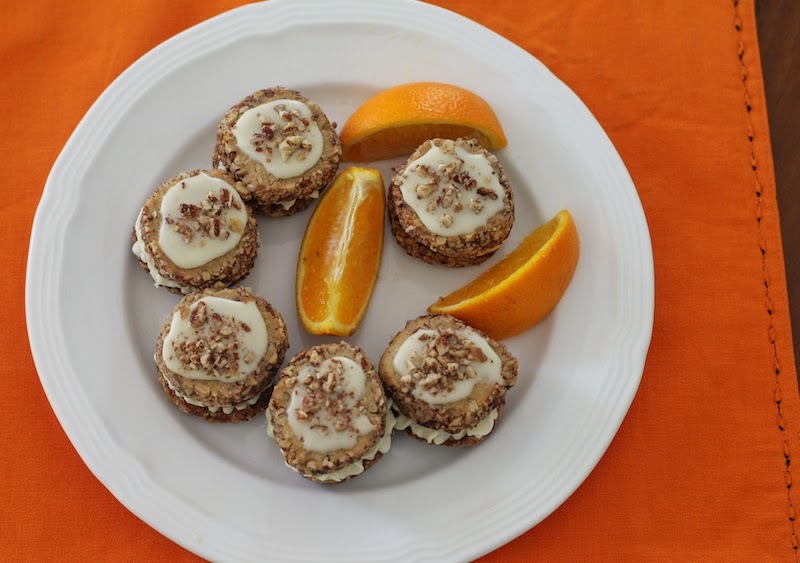 Spoon a little glaze on the top of each cookie and sprinkle with some of the leftover chopped pecans. If your home is cool, these shouldn’t need chilling to set up. 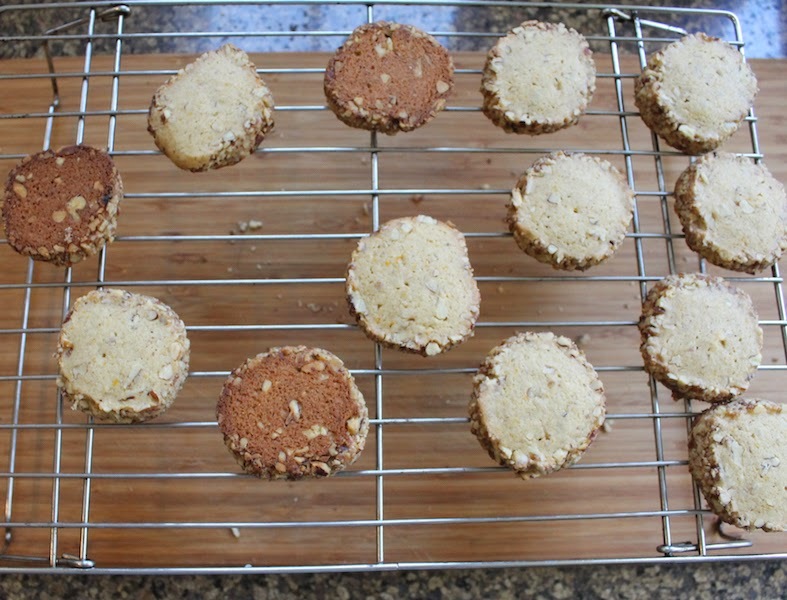 If you are in a warm climate, you will want to store the filled cookies in the refrigerator. 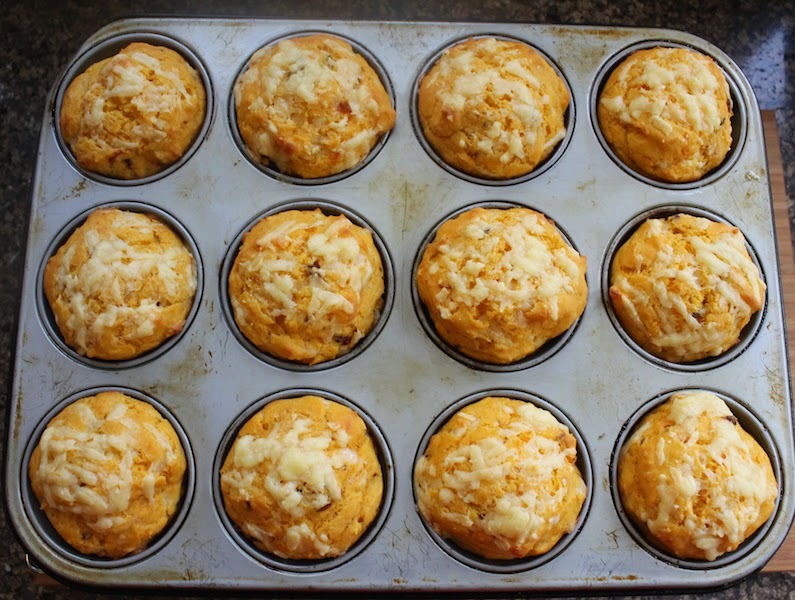 This will make them less crunchy, but still delicious. 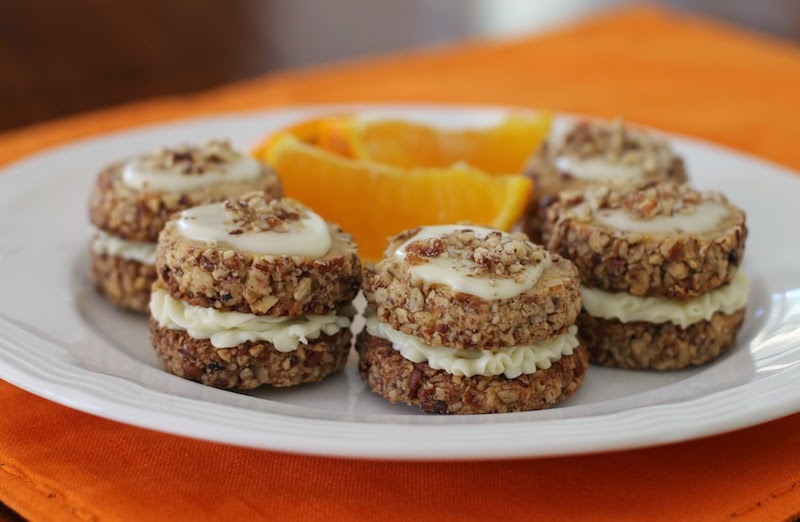 Are you a sandwich cookie fan? Have a look at all of the wonderful cookies we have for you today! 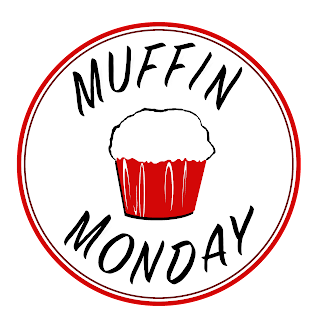 You can also use us as a great resource for cookie recipes - be sure to check out our Pinterest Board and our monthly posts (you can find all of them at The Spiced Life). We post all together on the first Tuesday after the 15th of each month! 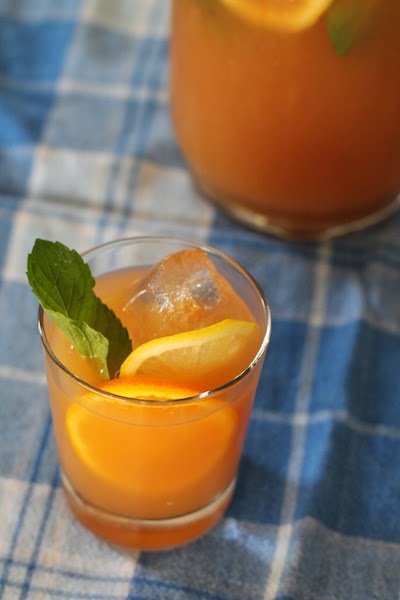 A cool refreshing beverage for summer time and outdoor picnics, this cocktail is full of mint and juice with the added touch of orange bitters. Leave out the vodka and add more ginger ale for a kid friendly version. 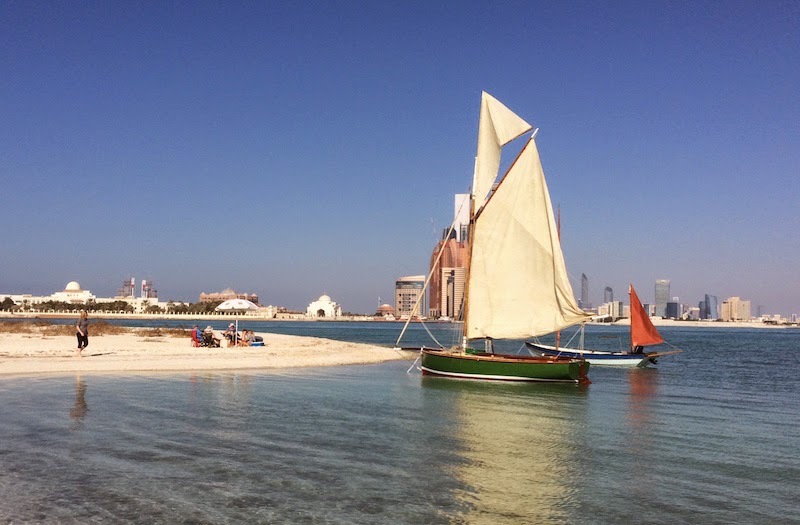 If you’ve been reading along here for a while, you know that most Fridays will find us out in our Drascombe Longboat sailing around the channels and little islands offshore Abu Dhabi. We pack a picnic lunch that almost invariably includes sticky wings and snorkers in Thermoses. (Thermi?) In addition to the beer, cider and soft drinks in the cooler, occasionally we bring along a jug of rum punch, essential on Trafalgar Day, or Bloody Marys or Pimm’s. But mint has completely taken over my flowerbeds, so last weekend, I mixed up a batch of this cardinal punch. 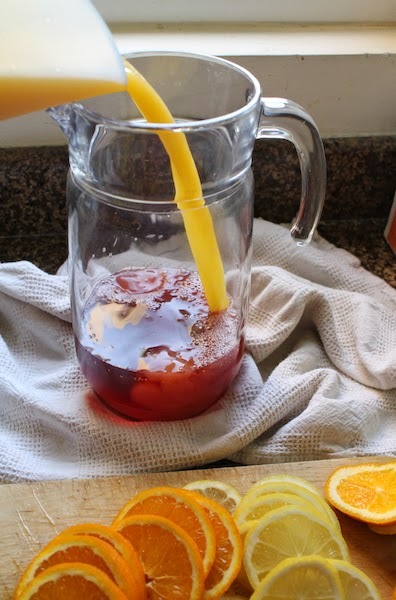 There are a thousand recipes for cardinal punch on the interwebs, some calling for red wine, others for cranberry juice but I used this one from Celebrations.com as my jumping off point. I couldn’t find anything cranberry but drink in my nearby supermarket so I ended up substituting fresh, unsweetened pomegranate juice instead, for a very refreshing cocktail to sip on the beach. 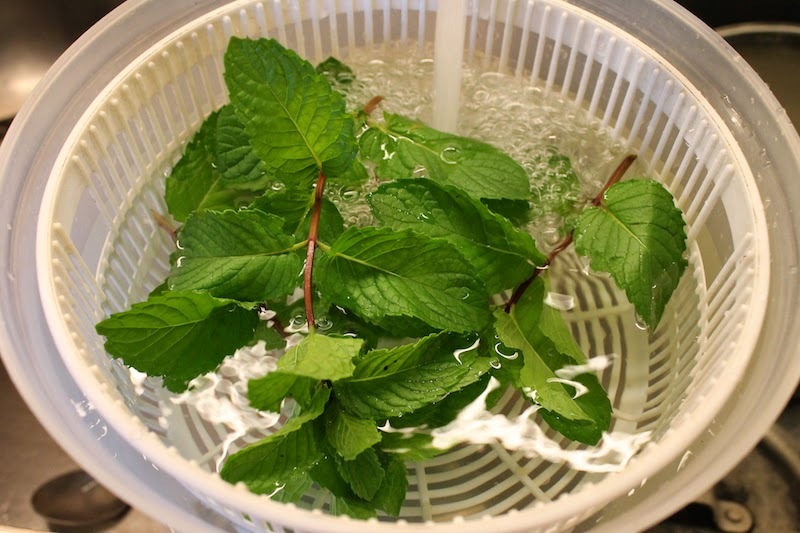 Give your mint a good wash and spin to dry then pick the leaves off of the thick stems. It's so dusty here in Dubai that this step is essential. 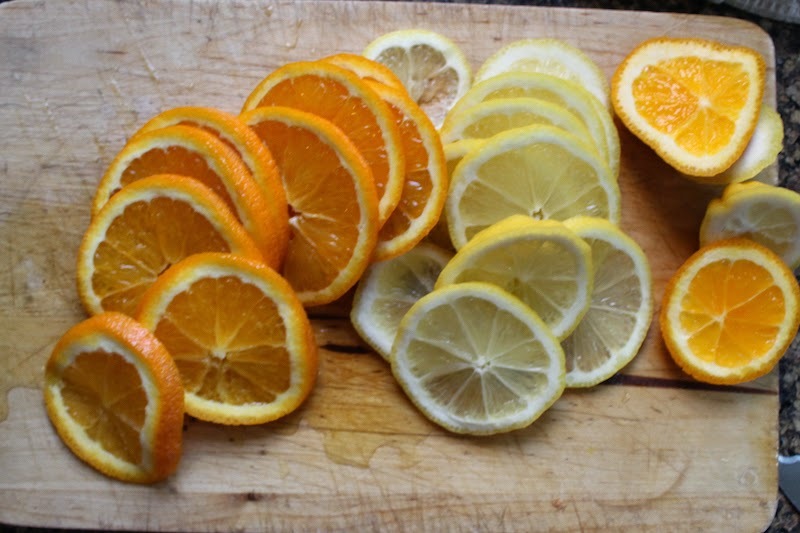 Cut the lemon and orange into thin slices. Mix your juices together in a big jug with the vodka. 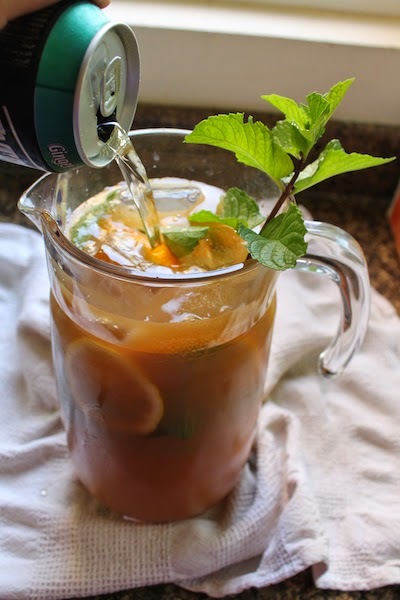 Add the mint, some ice and the orange and lemon slices. 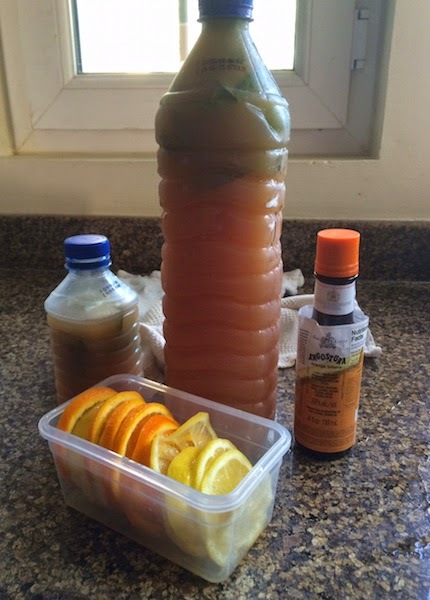 Finally, add in the ginger ale, a few generous shakes of the orange bitters and stir. If you are transporting the drink to a picnic spot, pack the sliced citrus slices in an airtight container and put all the other ingredients into a clean bottle, except the ice, and pack some plastic cups. Mine fit into one 1.5 liter water bottle plus a little 330ml water bottle. Not sure why the orange bitters were still in the picture because I had already shaken quite a bit of that good stuff into the drink. 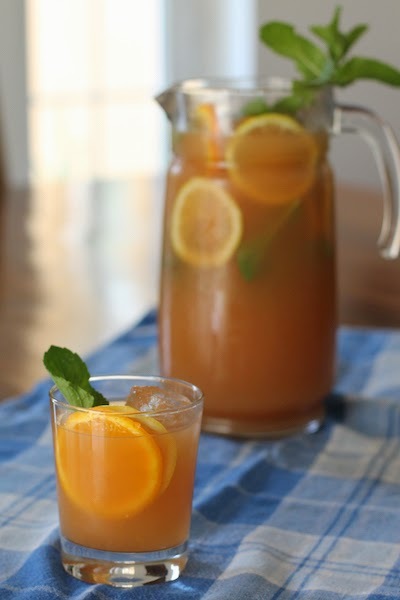 Keep the bottle in a cooler with ice and serve the drink glass by glass, adding ice and a slice each of orange and lemon then pouring in the punch. Make sure each glass gets some mint as well. Many thanks to T.R. 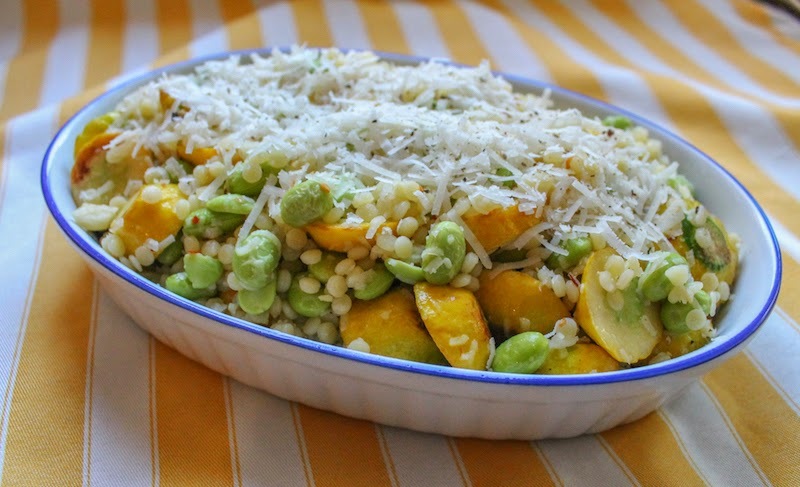 of Gluten Free Crumbley for hosting this week’s Sunday Supper where we are having a huge virtual picnic! 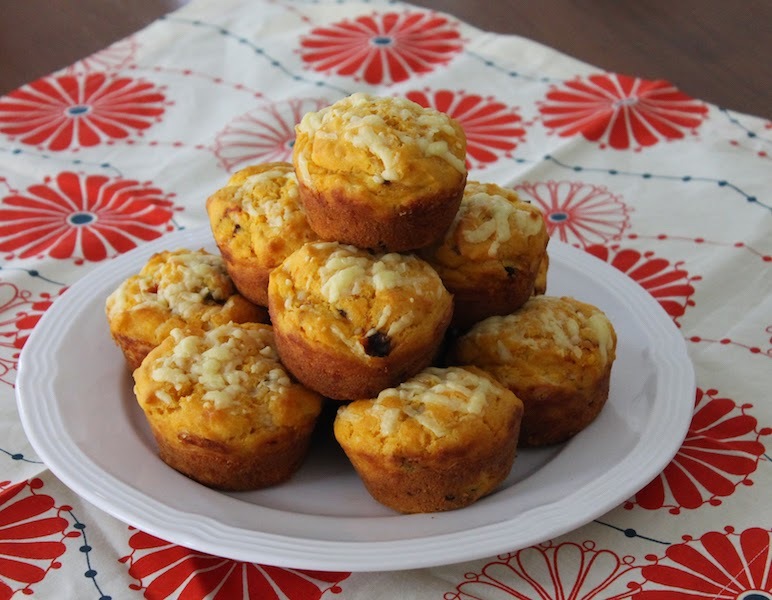 Check out all the great picnic fare! Our favorite picnic spot on a little island we call HMS Log. That's Abu Dhabi city in the background.